Concerns have been raised that a historic section of a south Dublin town will end up like "communist Europe" in the wake of planned development. 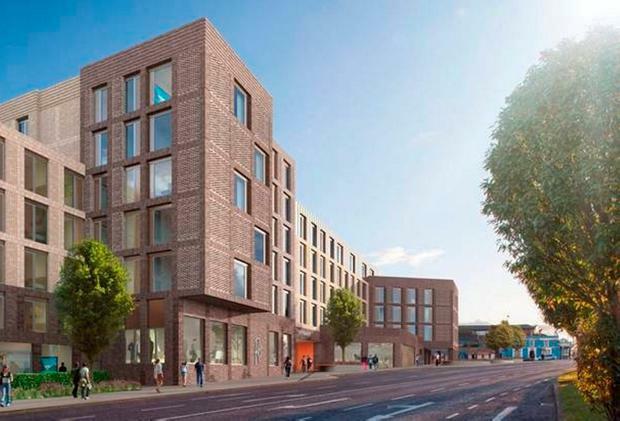 Stillorgan is set to see almost 300 apartments and student accommodation units built after a green light to an extensive development was granted by An Bord Pleanála. Cairn Homes has been given approval to build 165 student units and 103 residential apartments on the former Blakes and Esmonde Motors sites in the south Co Dublin community. 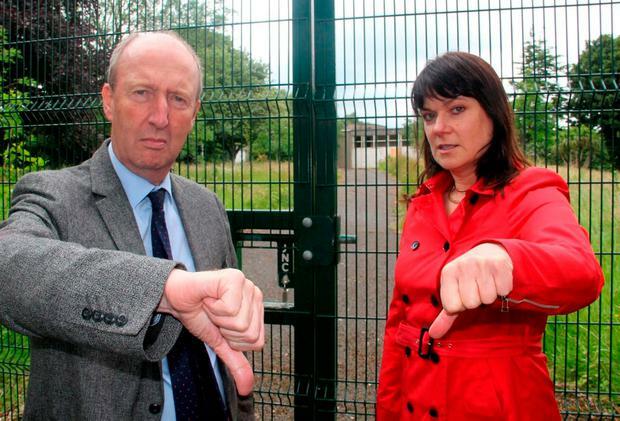 The plan drew objections from a number of local representatives, including Transport Minister Shane Ross who said development was needed but who opposed the student development. Now, Independent councillor Deirdre Donnelly, who works closely with Mr Ross, has raised fresh concerns about the planned development and future building in the area. The councillor said she was "shocked" at the recent decision to give the go-ahead for the development. "There is no room for such a monstrosity in Stillorgan. The student accommodation looked austere and will no doubt dwarf the beautiful street that is The Hill," she said. "My concern is that a developer could end up buying the row of cottages on the other side of the street and we will have nothing but ugly multi-storey grim buildings on both side of what should be a beautiful, historic part of Stillorgan. 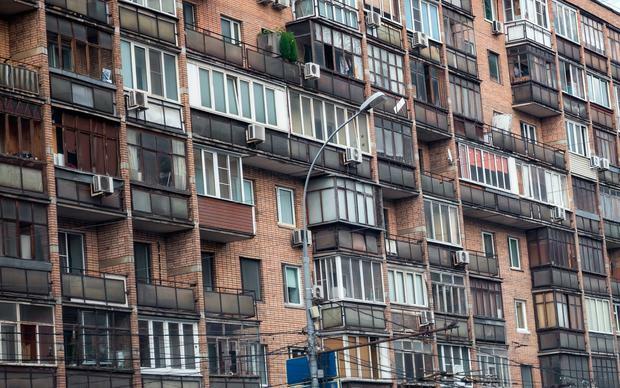 "It would end up looking like something from former communist Europe," she added. "The cottages have historic value as former artisan dwellings in the old village, they have character and define a sense of place. "There are very few old buildings left in Stillorgan village." Ms Donnelly said her comments represented her own views on the issue, in the context of a discussion on a local area plan for Stillorgan which will govern planning and development in the future. Cairn Homes said the "proposed design was developed in response to a range of different issues and community needs raised".